The state of Ohio tried to execute Alva Campbell on Nov. 15. They failed to do so. Mr. Campbell committed a heinous crime in 1997, murdering 18-year-old Charles Dials during a carjacking. Twenty years later, the 69-year-old Campbell has many serious illnesses, including lung cancer, COPD, and respiratory failure. He has had prostate cancer and a hip replacement. He needs daily oxygen treatments, uses a walker, and also has a colostomy bag. These health issues were news to no one. The officials overseeing the attempted execution even propped Mr. Campbell up on a pillow so he could breathe more easily as they tried to kill him. After many unsuccessful attempts to find a vein to begin the lethal injection process, the process was stopped. His new execution date has been set for June 5, 2019, that is if he lives that long. But the problems with the nation’s execution protocols, as disturbing as they are, are only the tip of the iceberg in terms of the death penalty system’s ongoing problems. 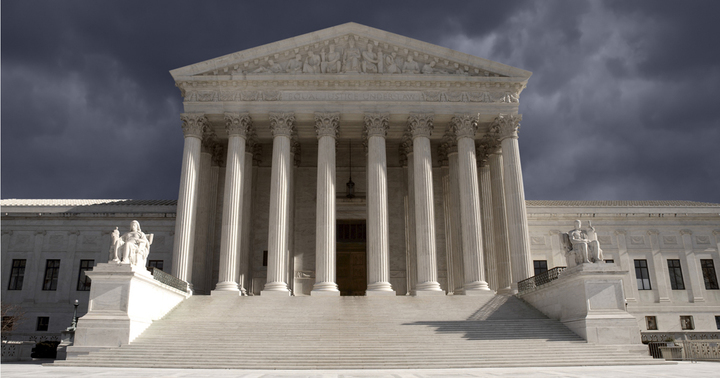 The U.S. Supreme Court (SCOTUS) has the opportunity to finally end this failed experiment of the death penalty. 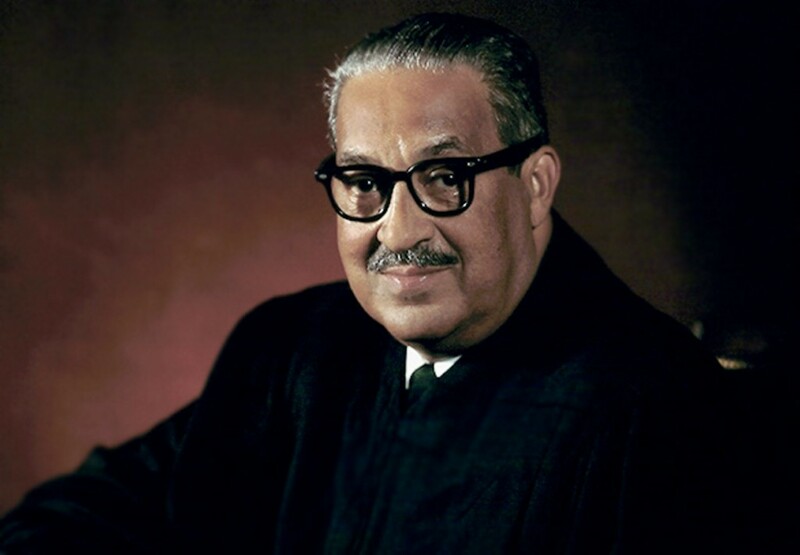 Forty-five years ago, SCOTUS temporarily struck down the death penalty in Furman v. Georgia. Now the court could decide to consider the case of Arizona death row inmate Abel Daniel Hidalgo, who is challenging the constitutionality of our nation’s death penalty because it continues to be as arbitrarily applied as it was in 1972. Tinkering with the machinery of death is what this nation has been doing since 1972. 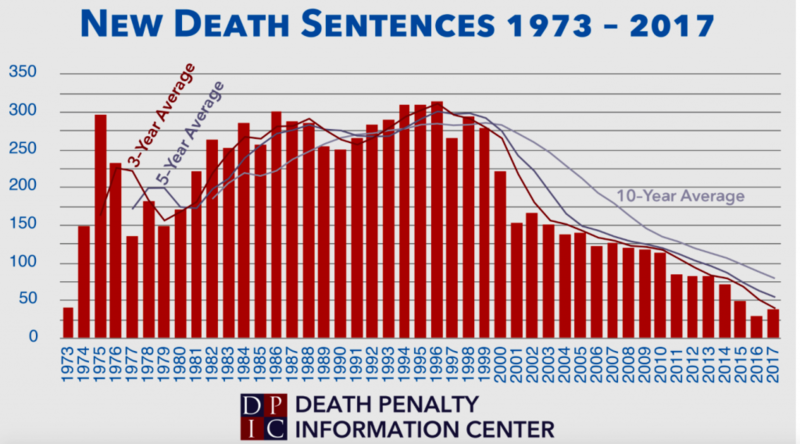 From start to finish, the death penalty system is broken. It is time to end it. 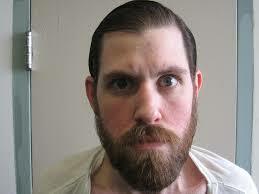 On October 12th, Texas executed a condemned man. 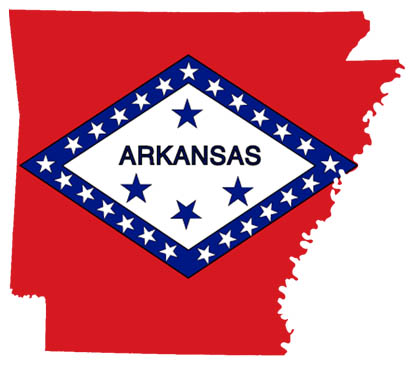 The day before, Arkansas set one free. Robert Pruett was sentenced to 99 years for a 1995 murder under Texas’ infamous “law of parties.” This controversial law states that anyone who “solicits, encourages, directs, aids, or attempts to aid” a person who commits a crime is equally liable no matter how small a role he or she plays in that crime. In 1995, a man with a long prison record stabbed his neighbor to death outside his home. Mr. Pruett was present at the murder. The killer was Mr. Pruett’s father. Pruett himself was only 15 at the time. 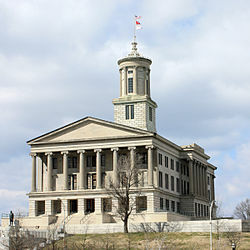 While in prison at age 20, Mr. Pruett was accused of killing Correctional Officer Daniel Nagle and sentenced to death. He maintained his innocence until his execution last week. His conviction relied largely on the testimony of other inmates, who allegedly made deals in exchange for their testimony. There was no physical evidence connecting Pruett to the murder. When the murder weapon was tested for forensic evidence, the test was inconclusive. 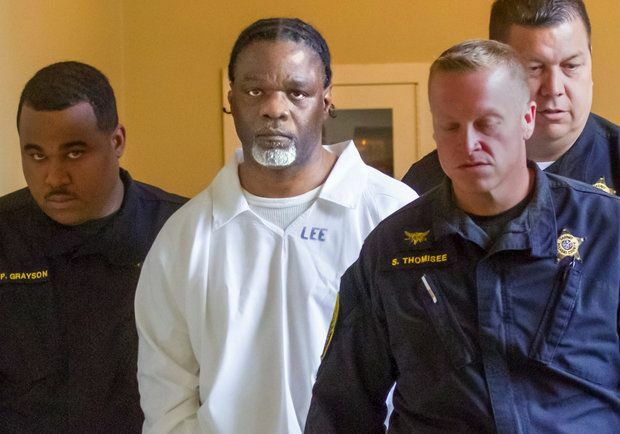 The day before Pruett’s execution, Texas’ neighbor Arkansas (a state which executed four men in 10 days this spring) quietly released Rickey Dale Newman from the state’s death row. 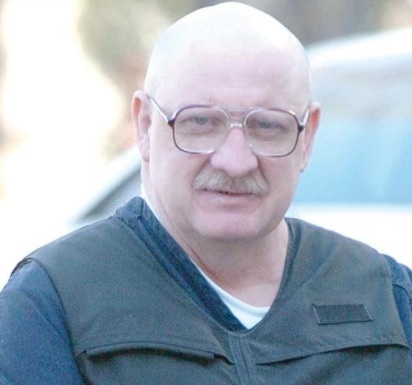 Mr. Newman is now the 160th exonerated death row inmate in this country since 1973, spending nearly 17 years in custody for the 2001 murder of a transient woman in a “hobo park” on the outskirts of Van Buren, Arkansas. Newman had a severe mental illness at the time of the crime. A former Marine with major depression, chronic posttraumatic stress disorder from childhood abuse, and an IQ in the intellectually disabled range, he was homeless when Marie Cholette was murdered. He was convicted and sentenced to death in June 2002 after a one-day trial in which the court permitted him to represent himself. There was no physical evidence linking him to the murder. A prosecution expert falsely testified that a hair found on Newman’s clothing belong to Ms. Cholette. Mr. Newman also told the jury that he was guilty and should be executed. He went on to drop all his appeals. 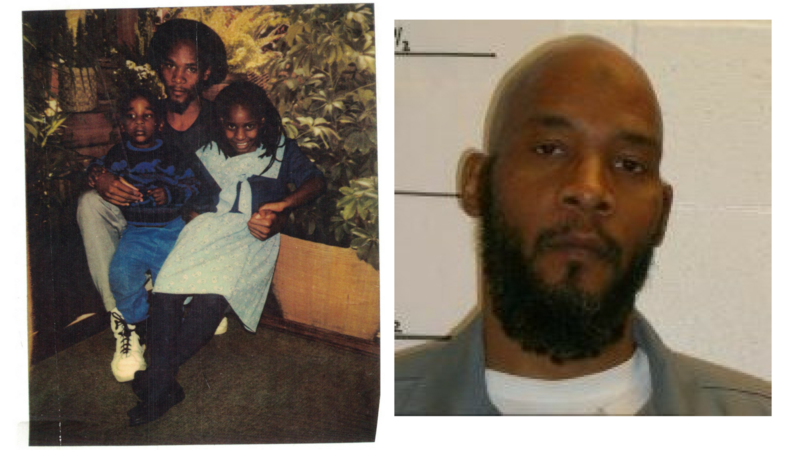 Just four days before he was scheduled to die in 2005, he allowed his federal public defenders to seek a stay of execution in order to test DNA evidence on the blanket in which the victim was found as well as the hair that was used to convict him. The DNA didn’t match. The attorneys also discovered that the prosecutors withheld crucial evidence from the murder scene that contradicted Mr. Newman’s account. 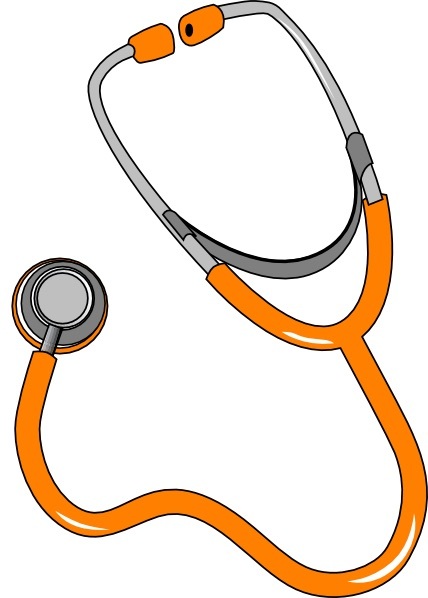 A later federal court hearing uncovered that the state mental health doctor had made errors in the administration and scoring of the tests given to Mr. Newman pretrial to determine his mental competency. It defies logic that we as a society find these kind of statistics acceptable when an individual’s life is on the line. With alternative sentences available, why do we keep taking these risks when we know how flawed the system is? How many of these cases do we have to read about before we decide the number is too high? 1 out of 10. Enough already.